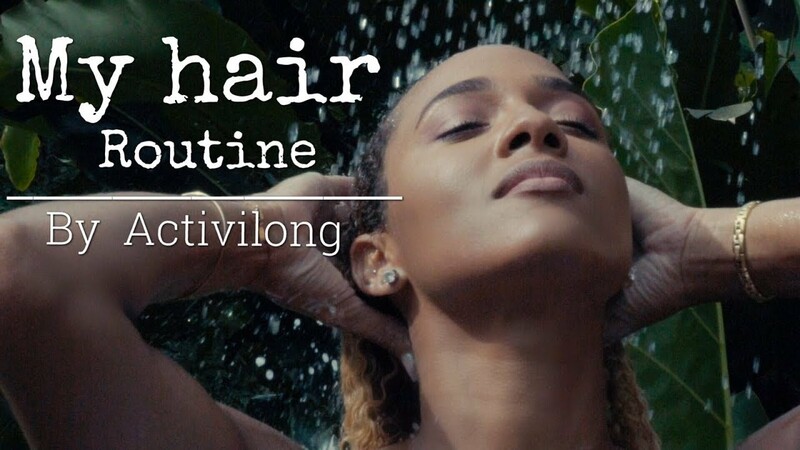 My hair routine by Activilong... !! !